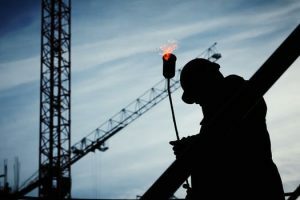 If you’ve been injured in a construction accident and are looking to recover compensation from the liable party for your injuries, we are here to help you. We can help you with your personal injury claim in Massachusetts. Contact us today to learn more.